Prime Minister Narendra Modi has appointed Home Minister Rajnath Singh, Finance Minister Arun Jaitley, External Affairs Minister Sushma Swaraj and Minister of Chemicals and Fertilizers Anath Kumar to brief the media about the government’s efforts to bring peace to troubled Kashmir. The development comes after the one-sides news presentation after the all-party delegation meet in Kashmir. It has been learnt that from 10.30 am to 12.30 pm, senior editors and anchors of TV channels have been called for an off camera briefing on Kashmir. Similarly, around 30 top editors from the print media have been asked to assembly at Shastri Bhawan from 2.30 pm to 3.30 pm. 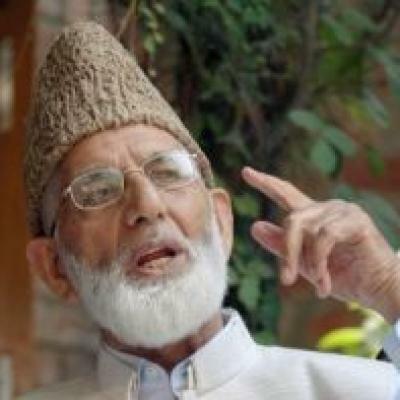 11:25 PIL filed in SC against government funding to separatists: A PIL has been filed in the Supreme Court seeking to stop funding to separatists for foreign travel and other expenses. The PIL states that more than Rs 100 crore is spent on separatists by the government and that they misuse this money for anti-India activities. The PIL comes in following reports that suggested that the Centre will be scrutinising the bank accounts of the separatists and that foreign trips made by them will likely be banned. In addition to this, the Z-scale security provided to them will also be scaled down. China’s national carrier Air China has stirred outrage with a racist travel warning in its in-flight magazine targeting “Indians, Pakistanis and black people”. An article in its in-flight magazine ‘Wings of China’ cautioned travellers to London, a popular destination for China’s booming outbound tourism market, with a warning that read: “London is generally a safe place to travel, however precautions are needed when entering areas mainly populated by Indians, Pakistanis and black people”. 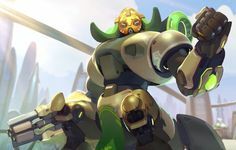 The article was noticed by journalist Haze Fan, a Beijing-based producer with CNBC, who posted an image online. 10:53 JUST IN: Italian Marine Latorre seeks extended relief to extend his stay in Italy till the end of arbitration. SC to hear case on September 20. At least eight people have drowned in Tungabhadra River in Karnataka, when a coracle in which they were sailing overturned and capsized, police has said. Four others are missing. The group, from Hadonahalli village, had gone to immerse a Ganesha idol in the afternoon. They had got into a coracle to immerse the idol and it overturned. Search operations are still on for the missing men. 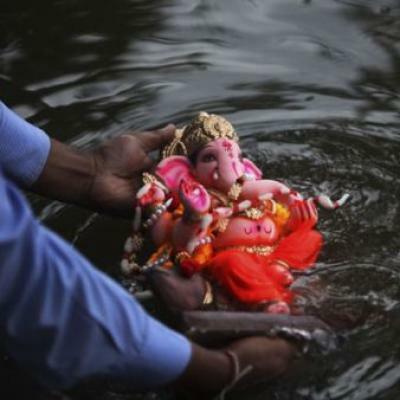 The district authority has banned swimming, sailing and immersion of Ganesha idols in the river to prevent any such accident. 10:23 Anna Hazare threatens stir against Kejriwal: The agitation for Lokpal bill had brought them together. 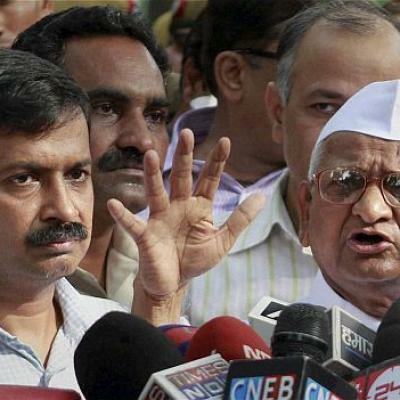 But alleged wrongdoing of Arvind Kejriwal’s ministers is distancing him from Anna Hazare. The social crusader said he would start an agitation against his one-time most trusted colleague –Delhi chief minister Kejriwal — in the national capital if he got concrete evidence of wrongdoing against Aam Aadmi Party ministers. Hazare said he did not have doubts about Kejriwal’s character. “But his reputation has been damaged because of the people he took in his party to win power. If he wishes to win over the confidence of people again, he should give up power and serve the nation again,” he said. 09:55Navjot Singh Sidhu to launch new party today: Cricketer-turned-politician Navjot Singh Sidhu along with former Indian hockey team captain Pargat Singh will formally launch ‘Awaaz-e-Punjab’, the new political front today, which will contest the Punjab assembly elections next year. A press conference will be addressed by Sidhu along with two independent legislators, Balwinder Singh Bains and Simarjeet Singh Bains. While the Bains brothers were independent candidates who were leaning towards the Aam Aadmi Party, Pargat Singh was recently expelled from Shiromani Akali Dal on charges of indulging in anti-party activities. Sidhu had resigned from the Rajya Sabha on 18 July, fueling speculation that he may join the AAP.